Deen is an oil and gas professional with 30 years’ of professional experience in a variety of fields including audit, finance, internal controls, compliance and supply chain management. 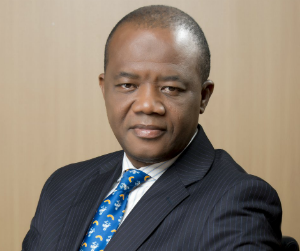 Prior to joining SAPETRO he worked for over 20 years with the Shell Petroleum Development Company of Nigeria, where he gained significant international exposure working in various countries in Europe, Africa, the Middle-East, Asia and America. Deen is a chartered accountant and supply chain professional (CIPS) and holds a Doctorate degree in Business Administration from California Coast University.